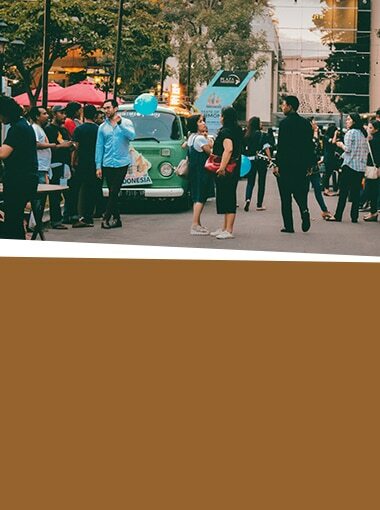 The combination of food trucks and catering has made it a fun way of providing gourmet food for social events, whether big or small. May it be a school convention, corporate event, social gathering, or even a wedding; food trucks can cater to our clients’ needs at an affordable price. Food trucks offered by Roadside Kitchens bring the best mobile cateringright where they are needed– with all the fun, but without hassle. Compared to full-service catering, food trucksare way cheaper. At the same time, we can provide a mobile cart or an entire food truck to serve guests. Still, customers can opt for formally-catered dinners. For those who want an outdoor-sy, adventurous, and unique experience however,they should forget the cutlery and call Roadside Kitchens. Roadside Kitchens offers both food trucks and catering that provide food service to our customers and their guests during special occasions or gatherings.We work with hundreds of food trucks, making it easy for customers to choose the most appropriate foods they want to serve their guests. Customers can even book any type of food truck and customize the menu with their own choice of foods. 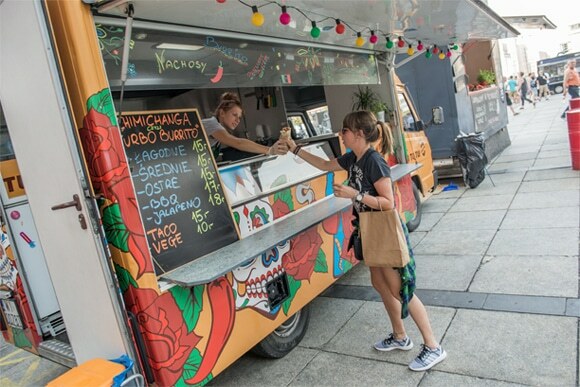 With Roadside Kitchens, customers can feed their guests from a choice of culinary delights ranging from a fusion of Asian and Western cuisine to street foods from all over the world. For those who love local food, Roadside Kitchens also offers food trucks that serve pizza, hotdogs, burgers, grilled foods, and all American fare.We provide seasonal food for whatever our customers crave for. We also offer specialized menus for vegan and vegetarian clients, as well as gluten-free dishes. In addition, mobile bars for weddings and night parties can also be provided. And then of course, staff, cocktail tables, utensils, and other event essentials shall be provided. 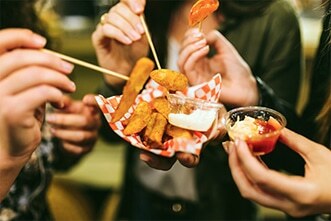 Aside from getting served with gourmet food, there are many advantages that come with food trucks and catering. 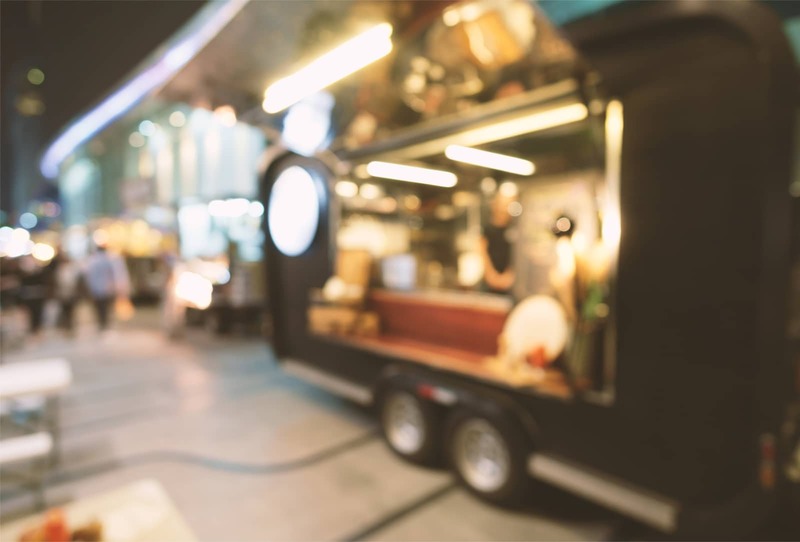 At first glance, choosing the right food truck may seem complicated and daunting. On the contrary, customers can choose from a list of hundreds of food trucks in just one sitting. 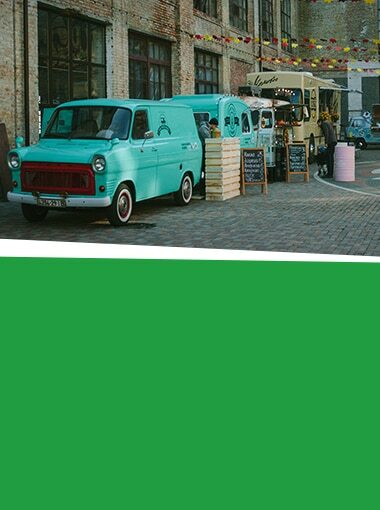 With this in mind, customers can easily pick which food truck to choose based on the food they offer. Want to go Italian? That’s easy. Pick an Italian food truck. Want to go Thai? Choose a food truck offering Thai dishes. Want to go fusion? Consider a combination of food trucks. What’s more, customers can customize their own menu. Food trucks are also convenient. 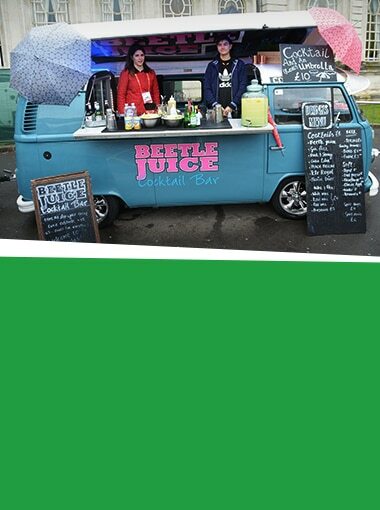 They bring the “restaurant” to any event. 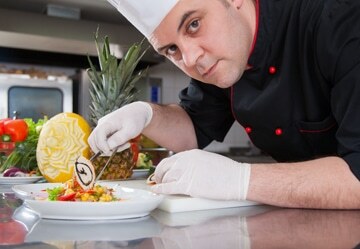 Event hosts can just sit back, relax, and watch the food truck caterers do their work. Booking for a food truck catering with Roadside Kitchens is easy. Customers simply have to provide their details to Roadside Kitchens. The company will send a list of food trucks to the customers, along with the foods they serve. Negotiation will start, and the logistics will be discussed. A schedule will be set and the downpayment will be made. 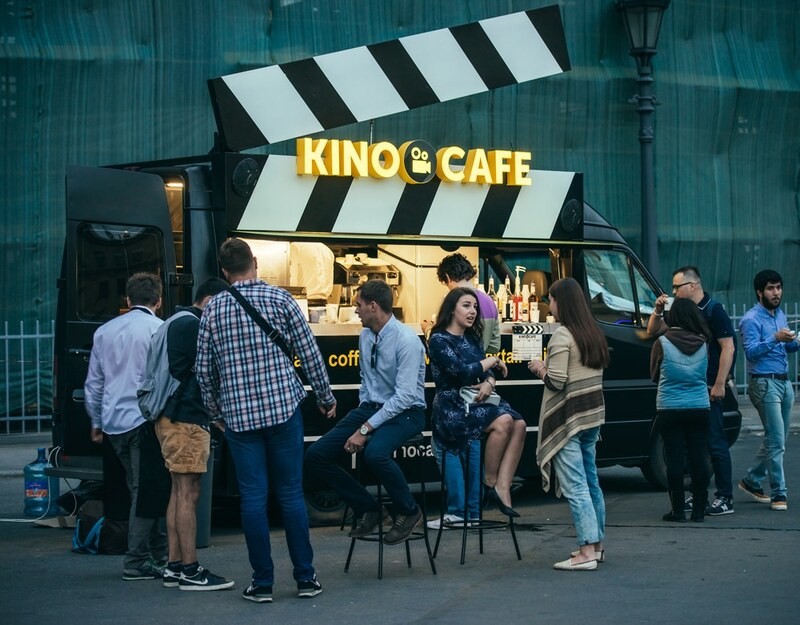 Roadside Kitchens will do the hard work, socustomers will only have to enjoy the party and eat.Office parties, media productions, birthdays, bar mitzvahs, weddings, name it, whatever event, Roadside Kitchens food trucks will be there. Fast, reliable and quality catering is the guarantee that Roadside Kitchen’s mobile catering service offers to the corporate organizer. If you’re in one of the many areas we cover, you’re in for a treat. Try our carefully curated selection of gourmet food trucks and taste the difference yourself. Roadside Kitchens wedding catering services gives planners a diverse selection of gourmet food trucks, all reachable from your phone’s web browser. Each truck you can choose has been held to the highest standard. Just tell us when and where, and we’ll handle the rest. 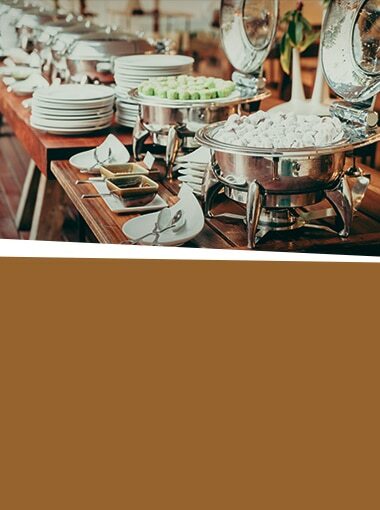 When you have an event where you expect guests to number by the hundreds, or even thousands in a really large gathering, the question of how to feed all these people leaves no other viable answer than to avail of large event catering service. 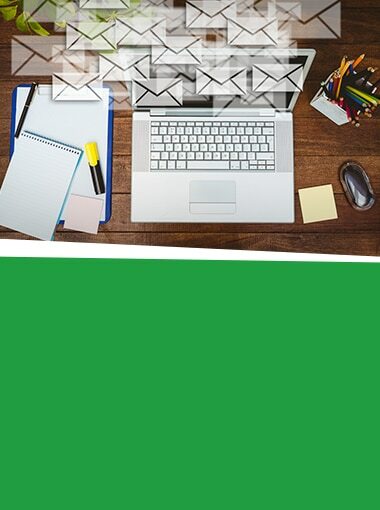 While attending parties is generally fun, organizing one is anything but. There are a lot of things that you need to take care of, so many contingencies to prepare for, a lot of people to speak to, and, depending on the size and nature of the party itself, a lot of things to shell out money on. Roadside Kitchens network of gourmet food trucks covers a wide area across the country. Wherever it is you’re shooting, our filling and diverse menus will help you finish that latest production. Give us the details, and we’re ready to roll. Attending conferences and seminars can be very draining for participants, especially when the talks last for hours or when there is an overwhelming number of things on the agenda that need to be resolved. Needless to say, one of the highlights for these people is when they get to have a break to relax, socialize and grab a bite.